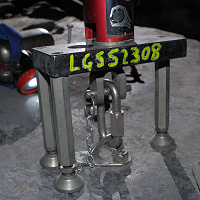 Testing PPE Anchor Placements in Slate using calibrated hydraulic pullers. This anchor is withstanding a two tonne direct line pull. Almost all of our anchors are Petzl Batinox - rated to a minimum breaking strain of 5 tonnes each! Our fixed traverse lines are strung using very specialised military static rope, costing over five times the price per meter of ordinary caving rope. We are the only Caving operator that uses it. We recently had a sample of our specialist rope and a sample of ordinary caving rope sent for independent drop testing after spending six months underground in intensive use. The ordinary caving rope snapped after withstanding two Factor 1 falls, but our specialised rope withstood twenty falls before the test was stopped - the rope undefeated. When you're hanging 60 feet off the floor on one of our ropes, knowing these small facts do help to calm the nerves! 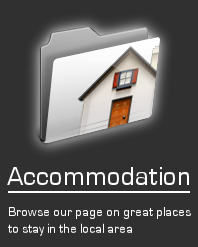 We are licensed by the Adventure Activity Licensing Authority (a branch of the Health and Safety Executive). To obtain this licence requires an extremely rigorous inspection of all equipment, staff, qualifications, working practices, risk assessments, emergency procedures and more. 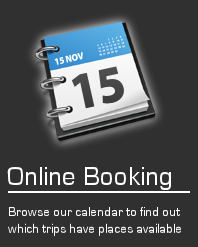 Our licence number is L10380 and we can be found listed as an approved provider on the HSE website. We never work with instructor-to-participant ratios greater than one-to-ten, better than the industry standard guideline of one-to-twelve. 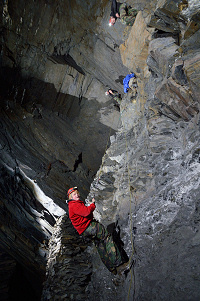 We uniquely operate a professional repeater network in Snowdonia so that our instructors remain in radio contact with our head office along the whole above-ground portion of the trip (and even underground, the instructors are able to reach radio coverage in less than 15 minutes from any point). In the unlikely event of a medical emergency, our instructors are able to summon assistance in a fraction of the time it would take without radio contact (there is no mobile reception on any network at most of the mines we visit). We have a completely unblemished safety record with zero reportable incidents or injuries, over many thousands of visitors. Our Personal Protection Equipment (PPE) is maintained to the highest standards, well over and above our legal obligations. All adventure activity providers should hold a log of their safety equipment used - but most of them lock it away as a confidential document. 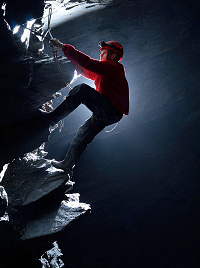 We don't offer a whole range of adventure activities, of which only one is caving. Our instructors are underground every day, and have become extremely proficient in working in this challenging environment. This is all we do - and we are extremely focused at it. We alone maintain large stores of medical and rescue equipment placed within each mine where we regularly operate. 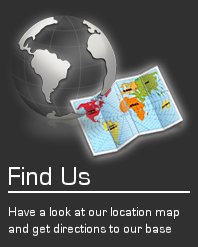 We also carry a large amount of first aid supplies ranging from plasters to Celox. 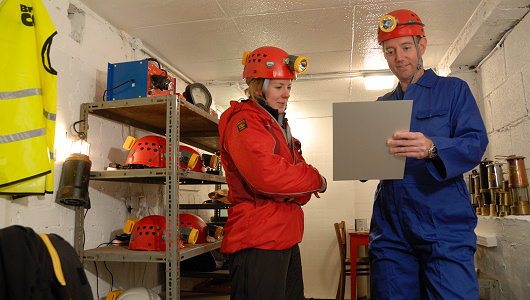 The routes through the mines that we visit are regularly inspected by qualified mining engineers that provide detailed reports and recommendations on their suitability for caving trips. We do not use any routes that have not been cleared as safe to do so.